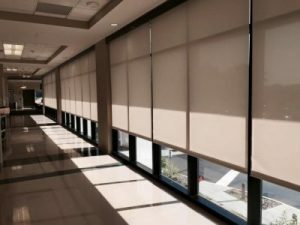 Commercial Window Curtains in Tampa – Commercial Window Covering Experts – Curtains, Blinds, Motorized or Manual. Hile’s Curtain Specialties. 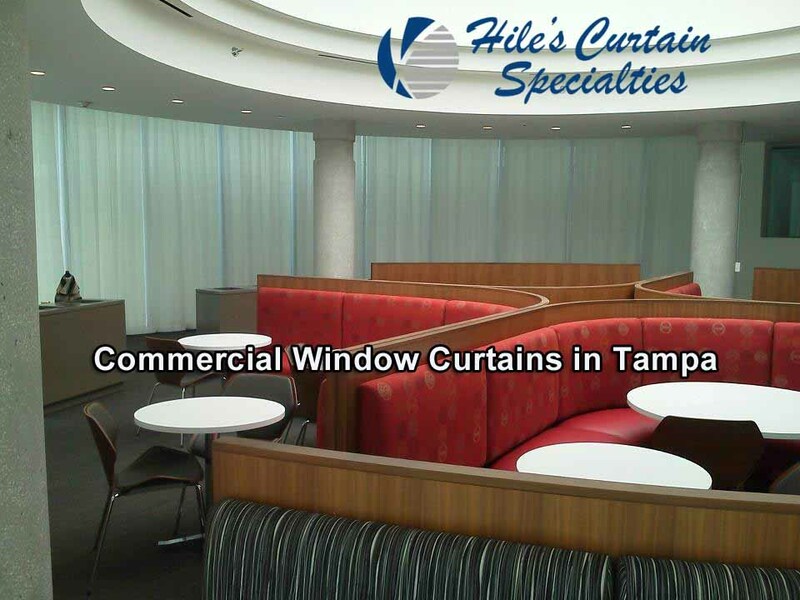 Here at Hile’s, we specialize in offering quality professional window curtains in Tampa at competitive prices. We are much more than a curtain company and will provide you with the most personalized service here in Tampa Florida. For Over 4 Decades, Hile’s Curtain Specialties has been the leading provider of Professionally Custom Fabricated Window Curtains in Tampa.